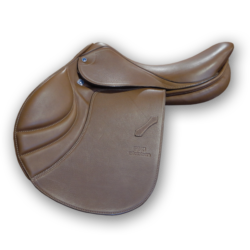 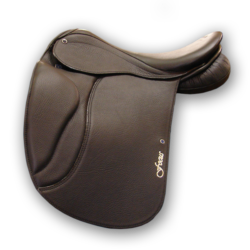 Special pre-formed flaps over the front blocks, together with pre-shaped soft knee padding, provide excellent grip for the rider and freedom of movement for the horse. 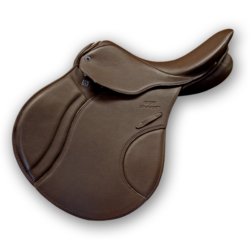 Our light weight tree together with our special grip leather for the rider combine to meet the high performance requirements of horse and rider. 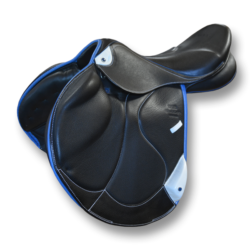 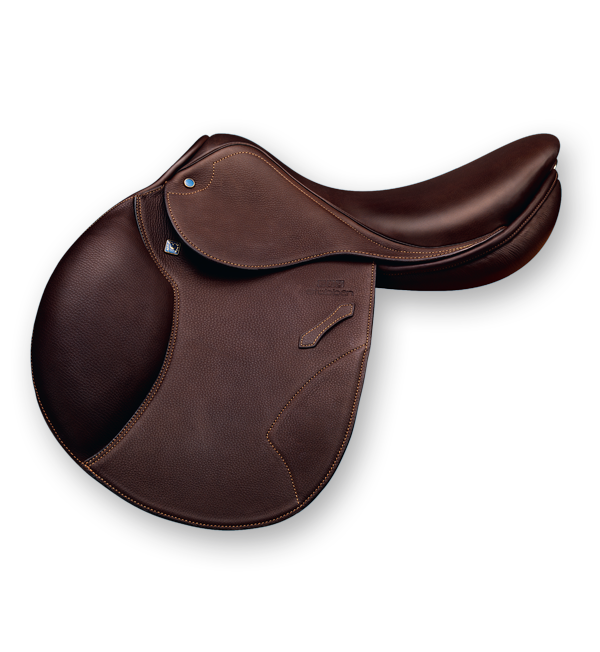 Our newly developed, fully integrated, half panel shape around the horse’s shoulders allows maximum flexibility for the horse and the closest contact possible for the rider.